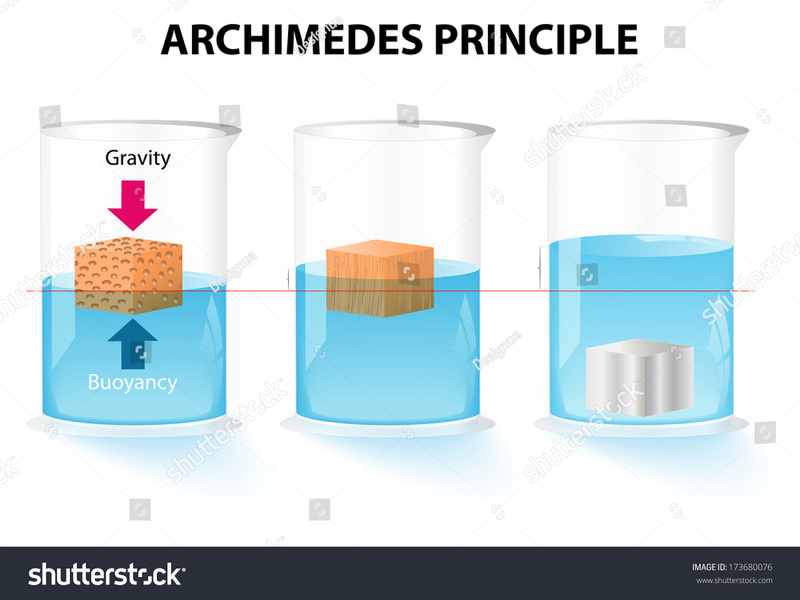 Again, the specific gravity is the density of the substance divided by the density of water, so This shows that the specific gravity does not change when measurements are made in different units, so long as the density of the object and the density of water are in the same units.... 18/09/2006�� Best Answer: Density is mass divided by vol mass/vol=density g/cm cubed mass is the weight of the object in grams. 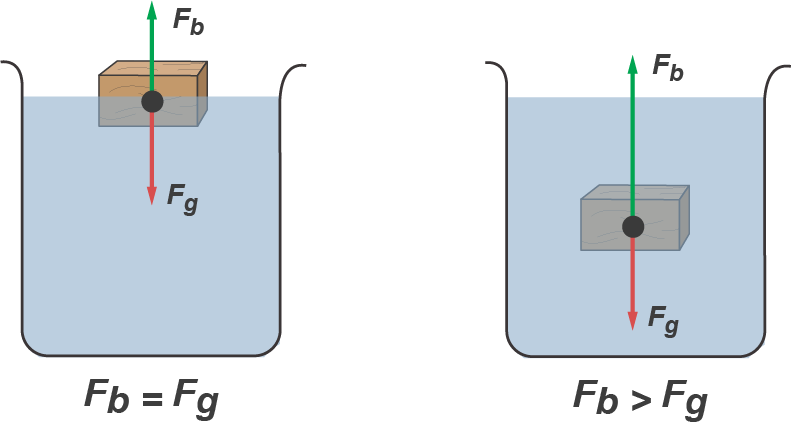 volume can either be calculated by multiplying side by side by side of the object or you can measure the about of water displaced when the object is submerged. 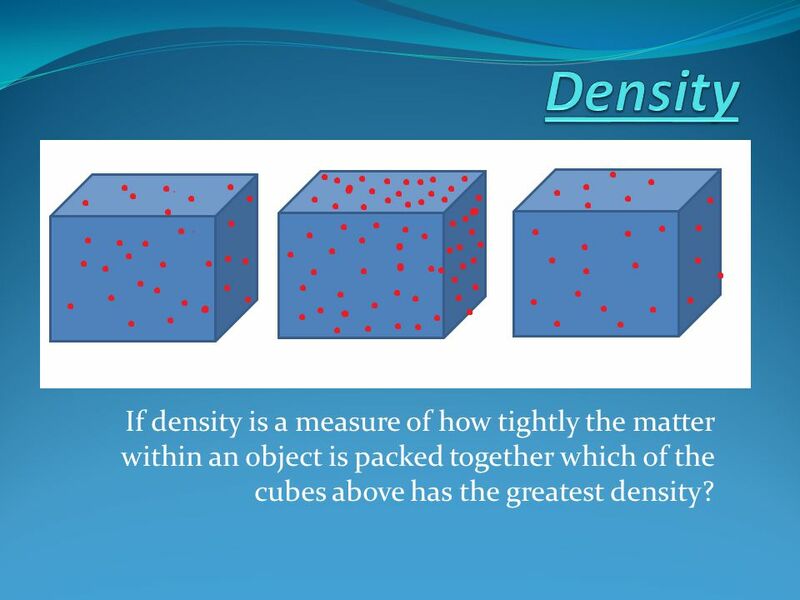 So yes, two objects of the same substance, but with a difference size and/or shape can have the same density, it all comes down to the weight, the volume and the temperature to determine your density, that is assuming your object isn�t hollow of course.